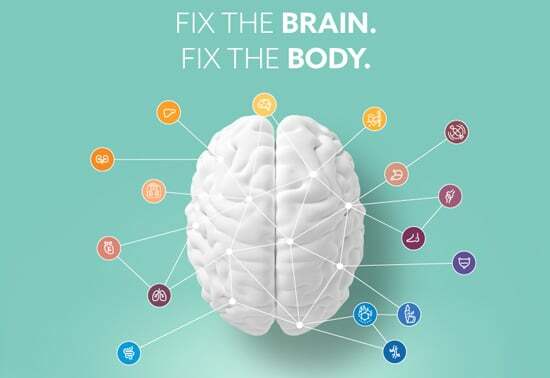 The Nemechek Protocol™ medical consultation and treatment services aim to help with recovery and reversal of Autonomic Dysfunction by rehabilitating the brain and body to address the underlying causes. My approach is not just for those battling a chronic illness or persistent symptoms. Many of these same principles are extremely beneficial for disease prevention and normal aging as well. The Nemechek Protocol™ medical consultation and treatment services can address a host of medical conditions and insure you enjoy your years to their fullest. 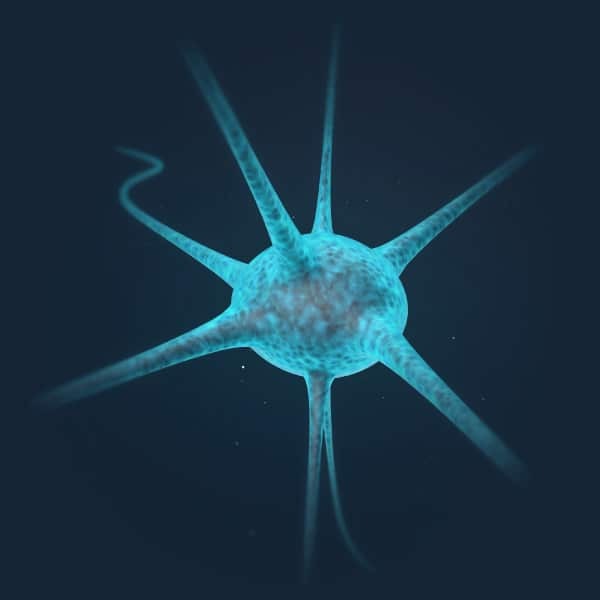 Repairs and stabilizes Autonomic functioning by recreating the healthy environment that is mandatory for the brain to make stem cells and repair itself. Reverses Autonomic Dysfunction by treating intestinal bacterial overgrowths or underlying infections, with simultaneous core changes in nutrition. Restores proper microglia function (white blood cells) and restores the brain’s control over inflammation with bioelectric transcutaneous stimulation of the Autonomic Vagus nerve. Provides long term structure for maintaining renewed health, continued cellular and organ repair, decreased overnutrition, and the ability to recover from new Autonomic injuries. This is not simply a way to alleviate symptoms but a top-down approach that understands the way the body is supposed to function and restores the body to equilibrium, thereby ending symptoms, reversing illnesses, and optimizing health. Medications, if any, are short-term and used to stabilize core function until they are no longer necessary. The Nemechek Protocol™ medical consultation and treatment services are built on my 30 years of research and clinical practice involving the neurological, hormonal, and immune complications of AIDS and HIV disease. My Protocol now applies to all ages and disease types. The Nemechek Protocol™ medical consultation and treatment services renews health by supporting the body’s ability to control inflammation, and strengthen both the neurological and immune systems. These are the cornerstones of healing and health. A core element to Autonomic recovery is the recent discovery that when inflammation is lowered our natural mechanisms start to heal our brain. Recovery involves consuming core nutrients that mimic the historical balance we got from our foods over the past hundreds or thousands of years. When the brain has those core nutrients the inflammation levels will shift and the body can repair itself again through the production of progenitor stem cells. Stem cells are referred to progenitor cells which essentially means they can turn themselves into any specialized cell the body needs to function. Progenitor cells are our ultimate internal power tools. We used to think we were born with a certain number of stem cells that would eventually run out, and then our body would eventually break down. But now we know we can make stem cells throughout the duration of our lives. The reduction in metabolic inflammation has been shown to increase the production of stem cells in the brain and nervous system, heart, lung, liver, pancreas and kidney, even into advanced age. Stem cell production results in tissue and organ repair with renewed function and health. The Nemechek Protocol™ medical consultation and treatment services are not just for those battling a chronic illness or persistent symptoms. Many of these same principles are extremely beneficial for disease prevention and normal aging as well. The fundamentals of The Nemechek Protocol™ medical consultation and treatment services can help you ward off a host of medical conditions and ensure you enjoy all your years to their fullest. When our Autonomics do not function properly due to injury or inflammation, our entire physiology begins to act erratically and that is when symptoms of many of the chronic illness begin to appear. There is a growing amount of scientific evidence telling us that one of the earliest triggers of chronic disease is dysfunction of the Autonomic Nervous System, and we can detect these changes before the onset of physical symptoms. A decrease in Parasympathetic branch functioning, and then malfunctions of the Sympathetic branch, are the first steps in the development of such common diseases as diabetes, high blood pressure, fatty liver disease, and heart disease. Detecting and reversing Parasympathetic and Sympathetic dysfunction is paramount to restoring your physiology and reversing the underlying process that fuels these common disorders. Short of this, modern medicines will only mask the cause of a person’s failing health. Autonomic Dysfunction alters our digestive tract and our intestinal bacterial flora, so do certain OTC or prescription medications or anesthesia. These contribute to or cause an imbalance of our own intestinal bacteria leading to a condition known as Small Intestinal Bacterial Overgrowth or SIBO. SIBO is rapidly being recognized as a major driving force for many illnesses such as anxiety, headaches, chronic fatigue, eczema, autism, heartburn, constipation, as well as diabetes and high blood pressure. SIBO makes make us intolerant to certain foods, and makes us feel bloated or cramped after meals. Treating SIBO is a part of Autonomic recovery. Autonomic Dysfunction and SIBO also affect our brain’s ability to correctly control our hunger level, and when damaged leads to a state known as overnutrition. 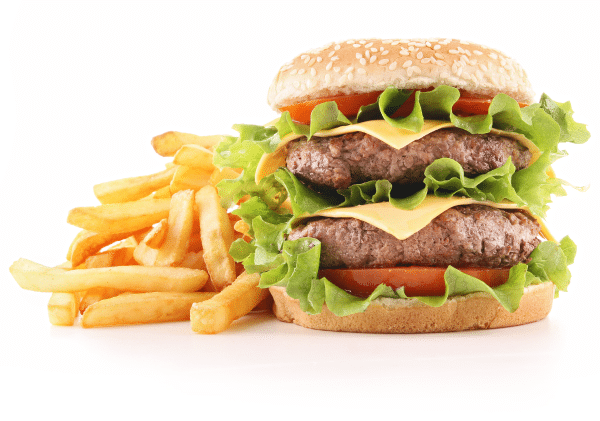 Overnutrition is when we consume more fuel from our foods and drinks than our body can handle. The excess energy we consume pours first into our fat cells, then it pours into our organs and causes direct damage and more inflammation. Interestingly, the omega-6 fatty acids in our food supply adds to this false hunger so the foods we eat can make us hungrier. Other ailments such as tobacco use, chronic viral infections, chronic alcohol use, autoimmune disorders, genetic mutations, and periodontal disease are all significant contributors of metabolic inflammation and modern diseases. AN APPOINTMENT WITH DR. NEMECHEK? Dr. Nemechek is a classically trained internist who is often able to quickly zero in on the cause of your symptoms though a simple question-answer session – a skill that is missing from modern medicine. Telephone and Skype conferences (limited only to those living outside the U.S.) let people discuss with Dr. Nemechek about his protocol in detail. Only in-person appointments with Dr. Nemechek allows you to receive the full medical benefit of The Nemechek Protocol™ medical consultation and treatment services. Vagus nerve stimulators are only available with the in-person visit. For questions about consultations and insurance, please visit our FAQ page. By checking this box, I acknowledge that I have read and understand the Medical and HIPPA disclaimers of this website. AN APPOINTMENT WITH DR. N.? Dr. Nemechek is a classically trained internist who is often able to quickly zero in on the cause of your symptoms though a simple question-answer session – a skill that is missing from modern medicine. Telephone and Skype conferences (limited only to those living outside the U.S.) let people discuss with Dr. Nemechek about his protocol in detail. Only in-person appointments with Dr. Nemechek allow the patient to receive the full benefit of The Nemechek Protocol™ medical consultation and treatment services in diagnosing and treating an autonomic nervous system dysfunctions. Vagus nerve stimulators are only available with the in-person visit. Is Autonomic Dysfunction affecting your health? GET TIPS FOR LEADING A HEALTHIER LIFE! The Nemechek Protocol™ provides a strategic plan for a healthier brain and autonomic recovery. Subscribe today and learn the first steps to positively changing your life!